My father-in-law collected die cast models. A LOT of them. He amassed thousands of Dinky, Corgi, Solido, and other cars, mostly 1:43 scale. And almost all of them were still in their packaging. Since there wasn’t room to display them all, most were in storage and got shuffled around over the years. Don’t let your loved ones mistake your collectibles for a pile of trash! When he died, no one was sure what to make of the collection. I got the job of processing the lot but had no idea what was in all those boxes or what they might be worth. Then I found a binder of his records: reference numbers, where and when he bought them, what he paid, and notes on what might make a particular model special or rare. And a guide to which boxes contained what models. I kept some of my favorites, but most of them were sold at an antique store or online. Without those notes, I would have badly underpriced a lot of it. Wouldn’t it be neat if you could keep track of your collection online, with detailed, searchable information? 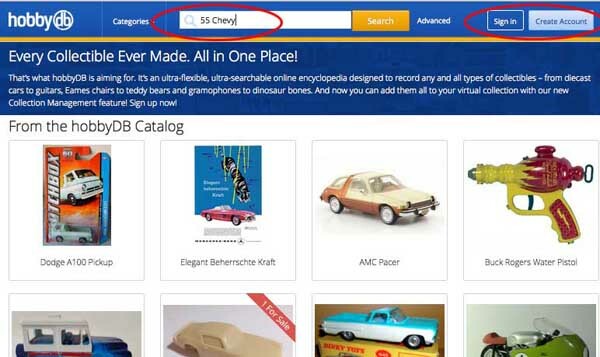 At hobbyDB, we are on a mission to help make collection management easier. Thousands of model vehicles are already in our database, so with a few clicks, you can add them to your own list. 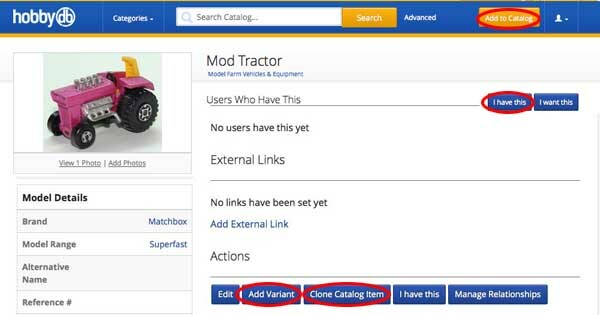 You can also put other models and variations in the catalog if they aren’t listed. And if your collection is as big as his was, there are places to list condition, storage and prices too. Of course, collection management isn’t just for afterlife purposes. All this information will help you enjoy your collection in the here and now and assist you in buying and selling as well. Remember opening that box of Lego blocks and finding the instructions and maybe another booklet… a catalog of other Lego sets that were available? It was hard to decide: Play with those bricks right now or tear through that book and see what set you wanted to get next! 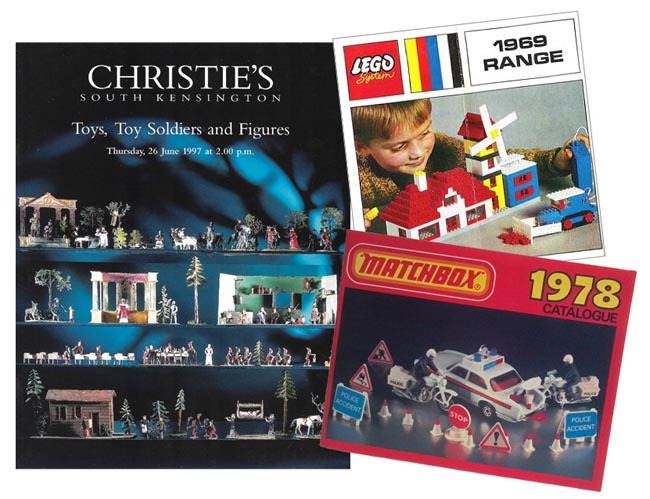 Toy catalogs are a hot accessory to go along with your favorite collectibles. Several vintage and international Lego catalogs have been added to hobbyDB lately, but they’re not the only ones. Hot Wheels, Hubley, Schuco, and Matchbox are just a few catalogs on the site. And auction catalogs, such as Christie’s, are a fun to see some really high-end collectibles. You can easily spend hours digging through our catalog of catalogs as well. 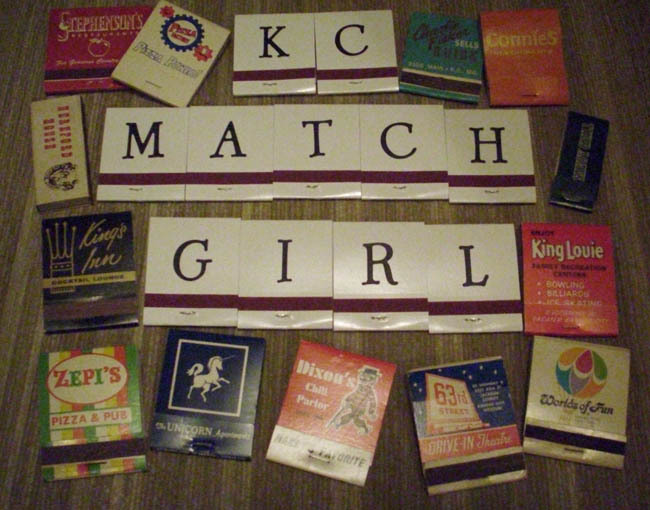 hobbyDB has added Matchbooks as our latest area of collectibles (not to be confused with Matchbox vehciles, of course). It seems like every restaurant, casino, hotel and bar used to have their own custom matchbooks, so there are thousands… maybe millions of different versions to be seen. Dorri Partain will be our Subject Manager for this section, and we look forward to her adding her massive collection to the site. You can see her blog here. Of course, if you have a burning desire to add your own, we want to see those as well. 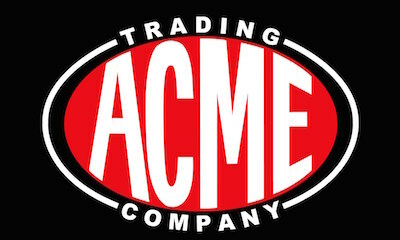 Free Shipping on ACME Trading Company models at hobbyDB! To celebrate hobbyDB’s new marketplace for buying and selling diecast and other collectibles, the folks at ACME Trading Company are making a fantastic offer… The first five 1:18 scale ACME diecast car models sold at hobbyDB will come with FREE SHIPPING…ANYWHERE IN THE WORLD! They have several of their super-detailed models up for sale right now, including a ’32 Ford 5-Window Hot Rod, a ’65 Malibu SS, a ’68 Shelby GT-300 KR, a ’70 Chevelle SS, and a ’72 Cutlass 442 W30. The detail and accuracy on these models is staggering, and they have about as many working features as the automobiles they are based on. You can browse our entire catalog at hobbydb.com, or jump right on this particular deal here. But hurry, this deal won’t last long!